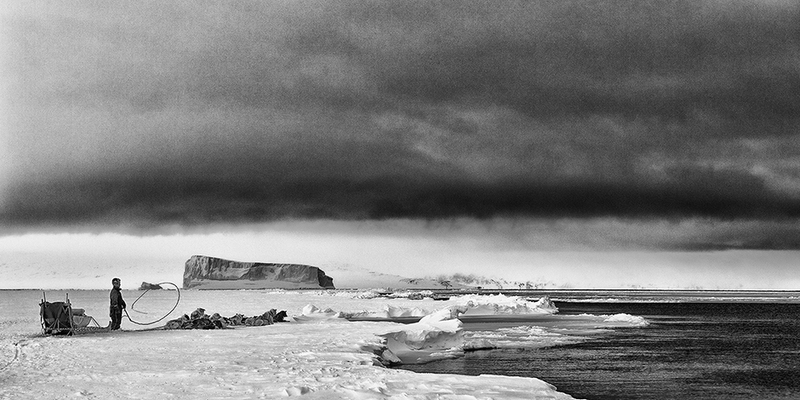 Ph.D. Carsten Egevang (born 1969 in Denmark) is a researcher specialized in Arctic seabirds. 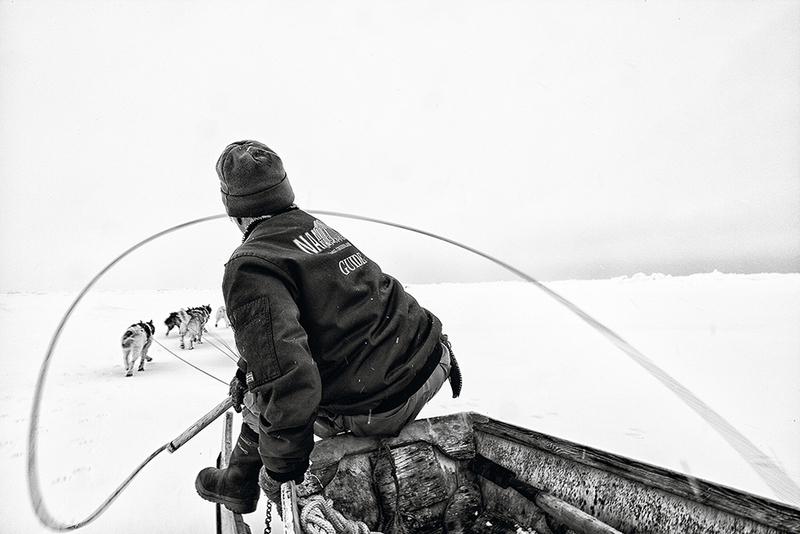 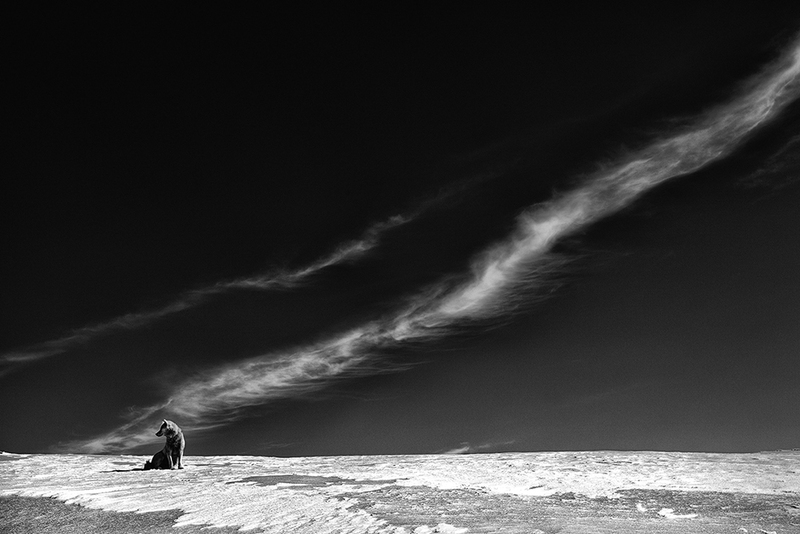 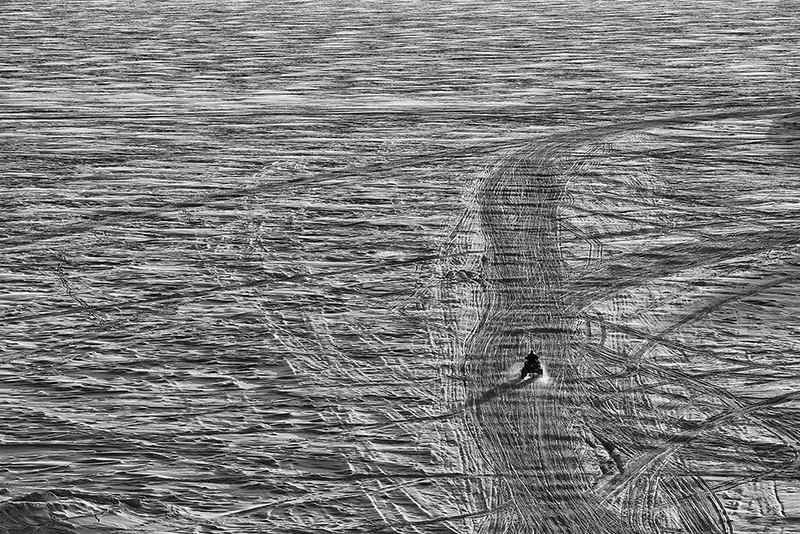 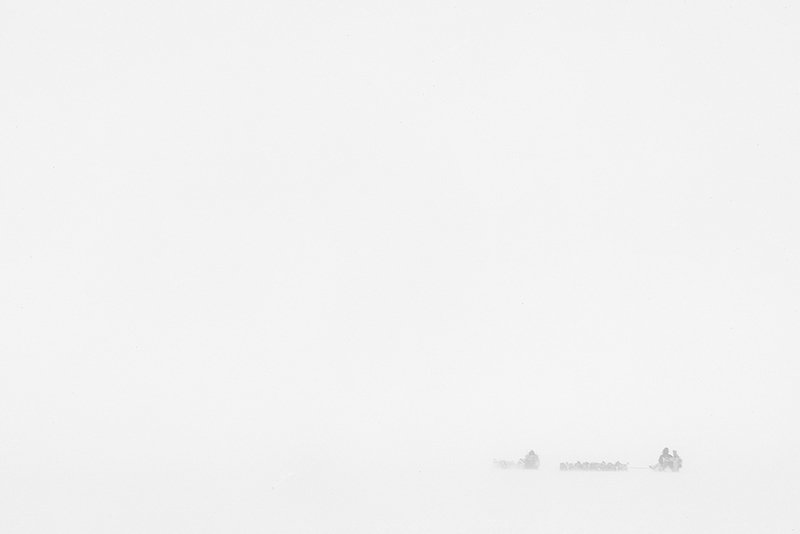 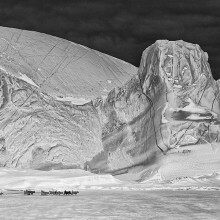 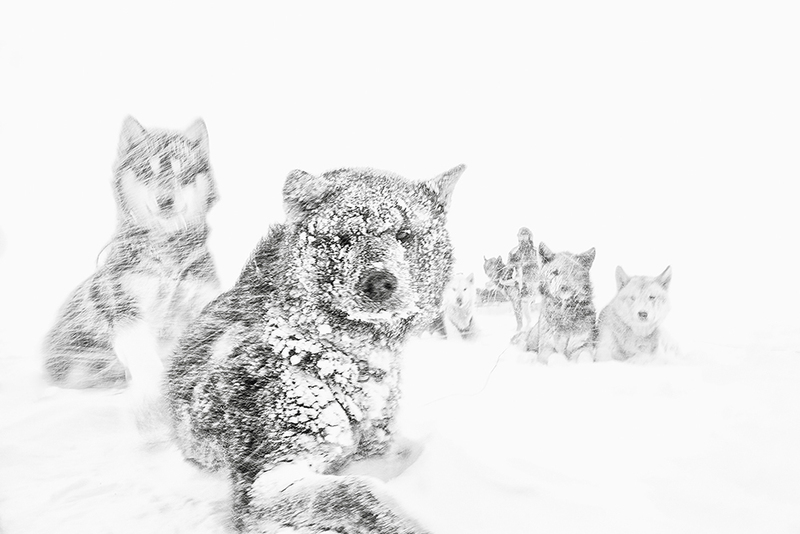 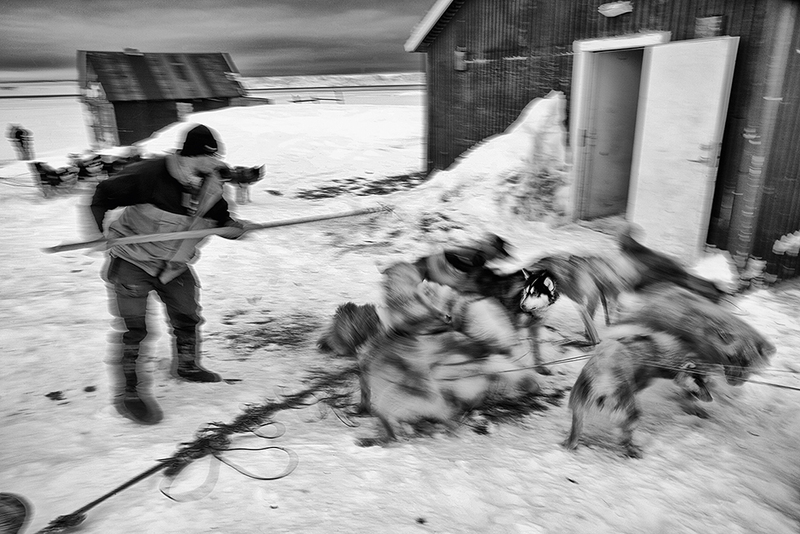 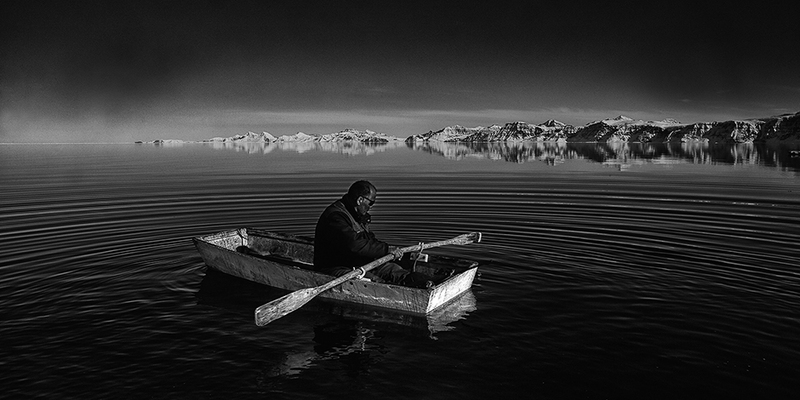 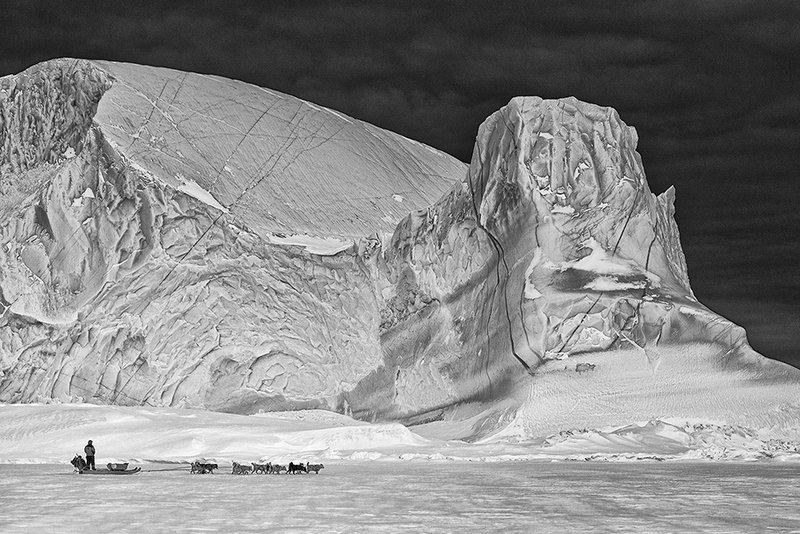 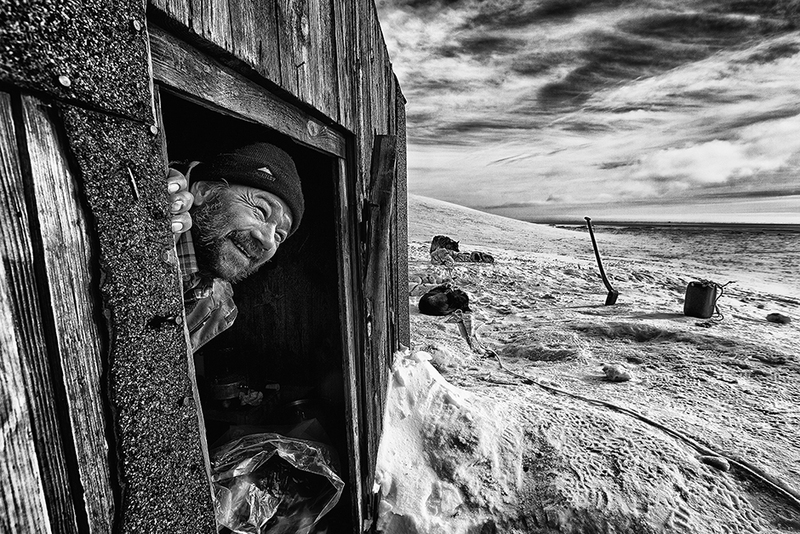 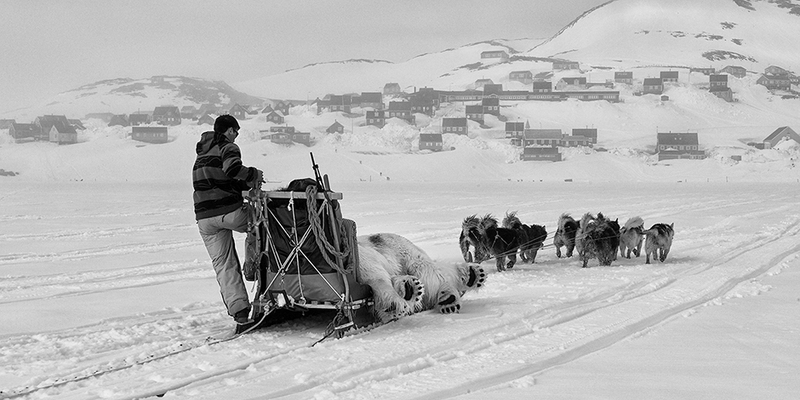 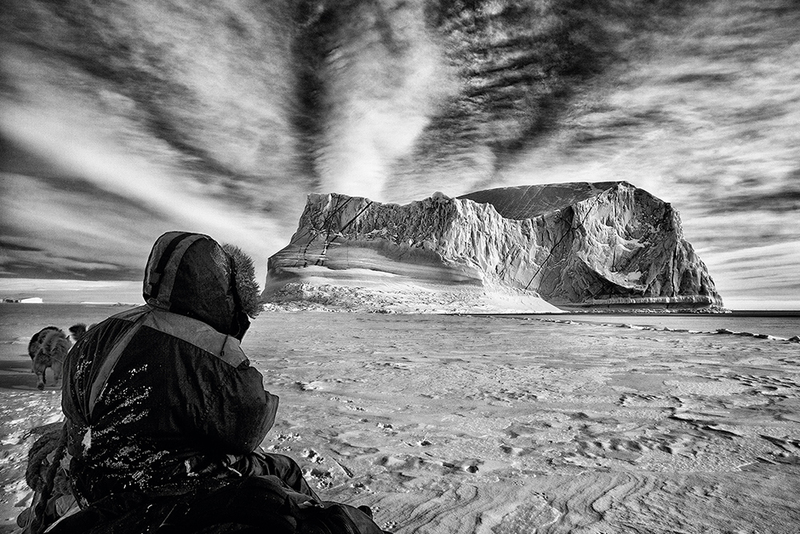 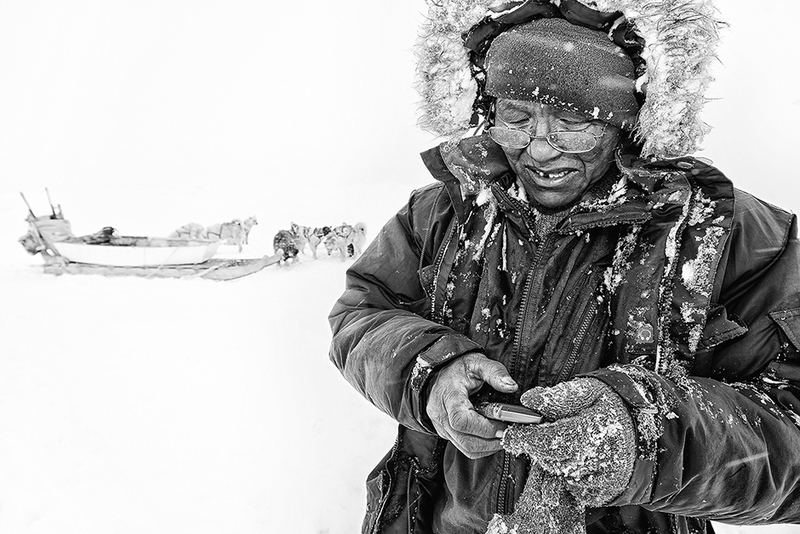 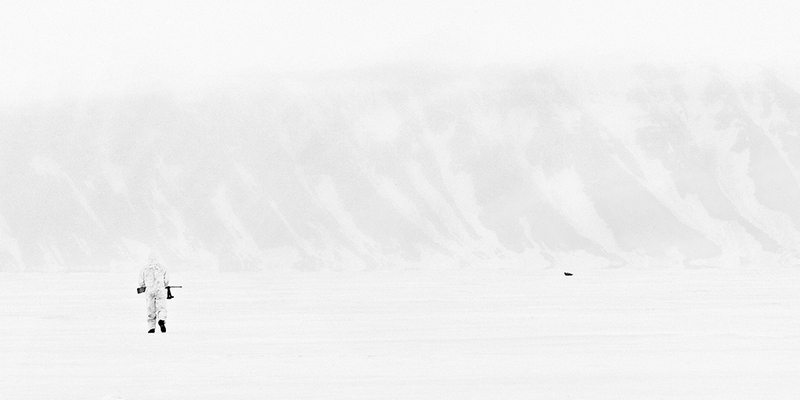 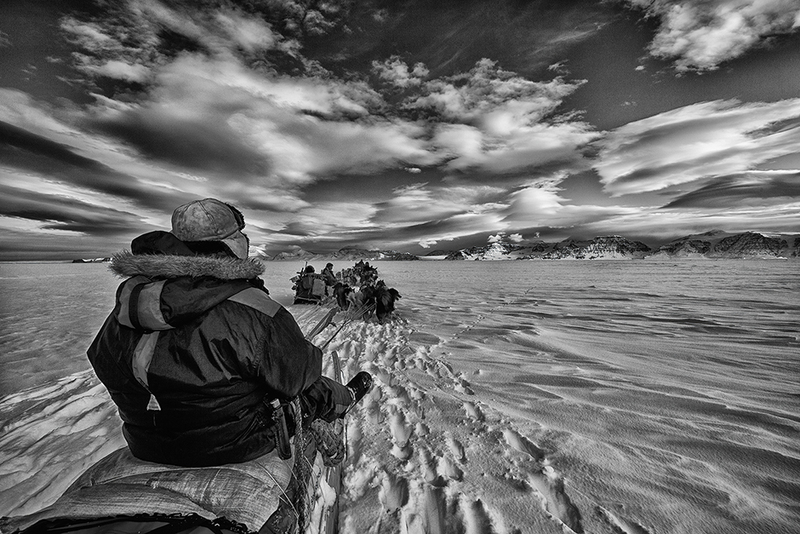 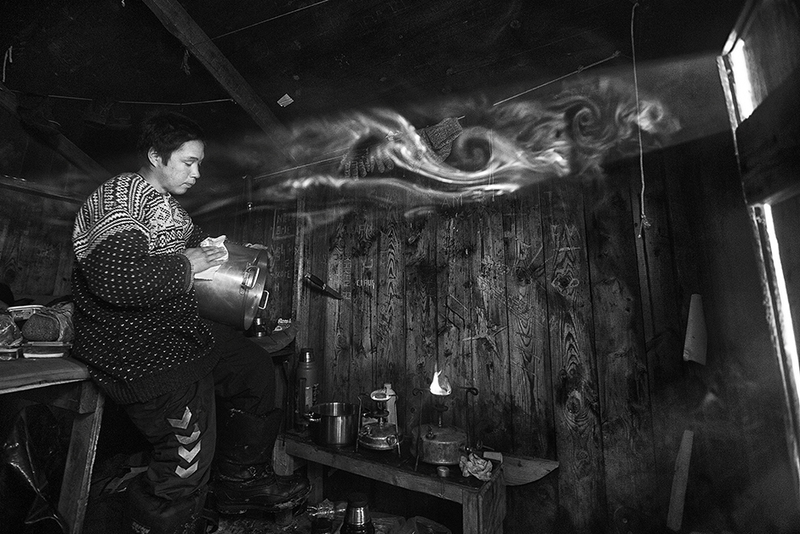 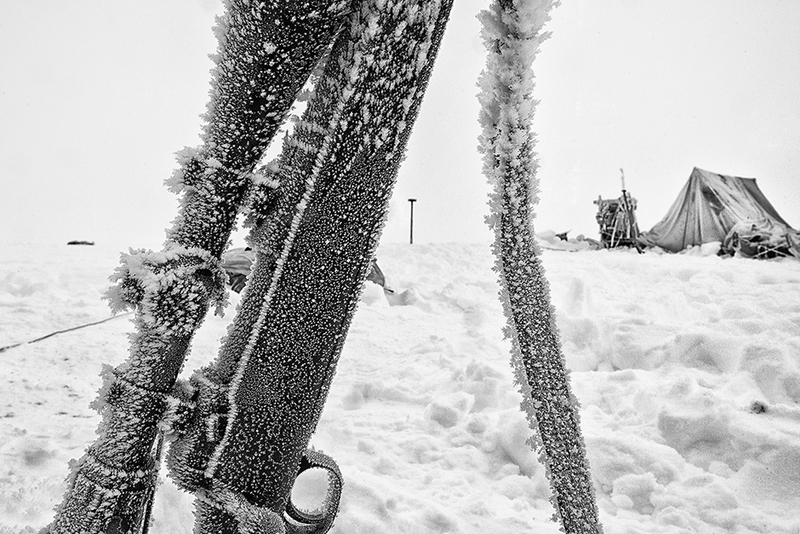 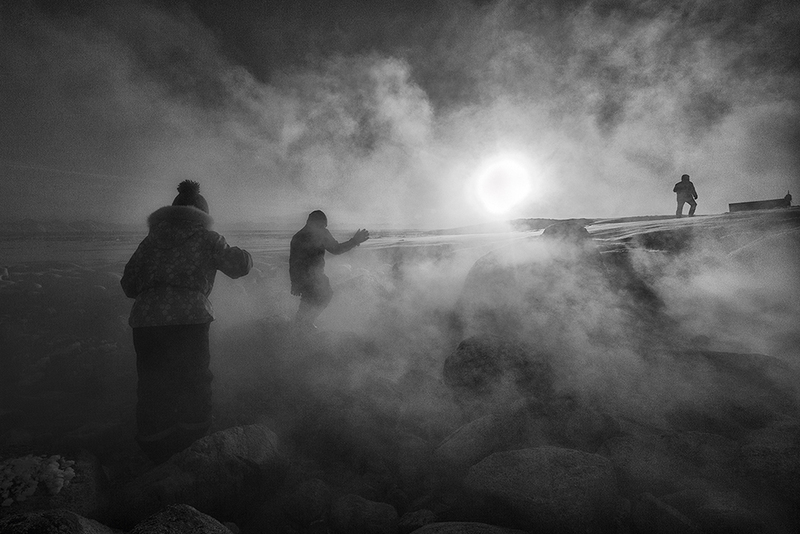 Throughout the last two decades Carsten has travelled to the most remote areas of Greenland, and his images have been used in a variety of Greenlandic and international media. 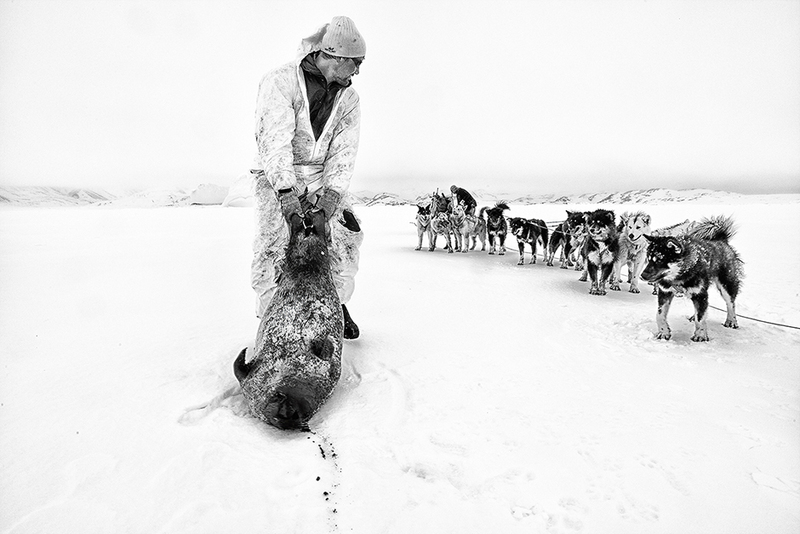 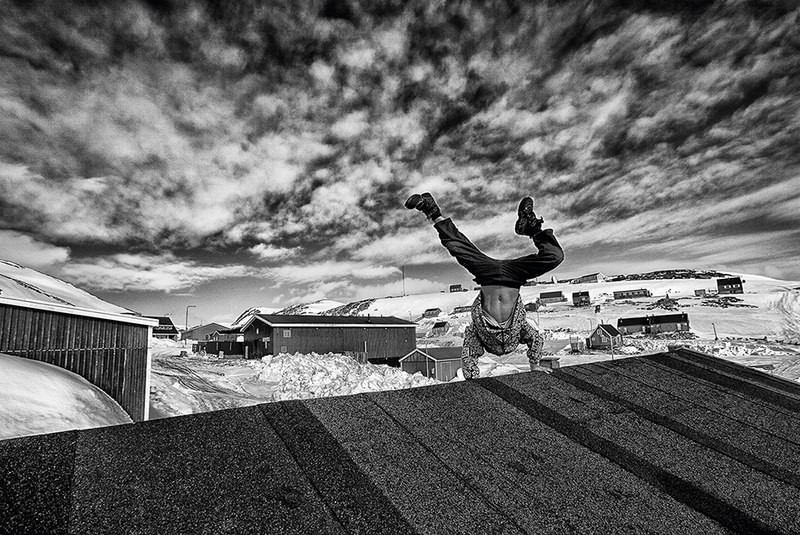 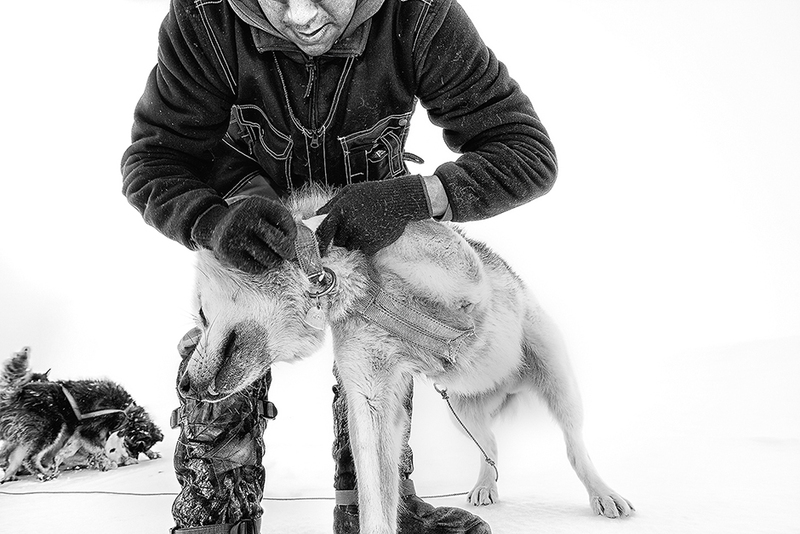 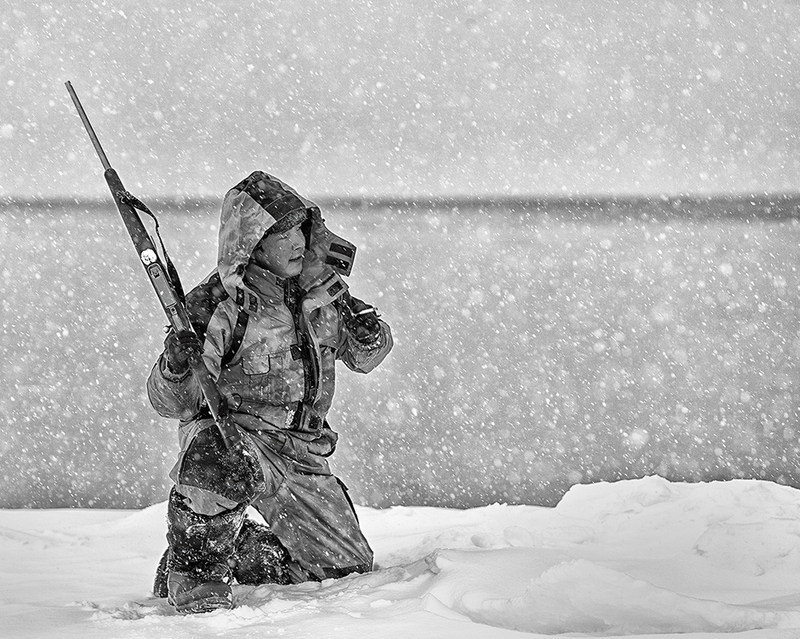 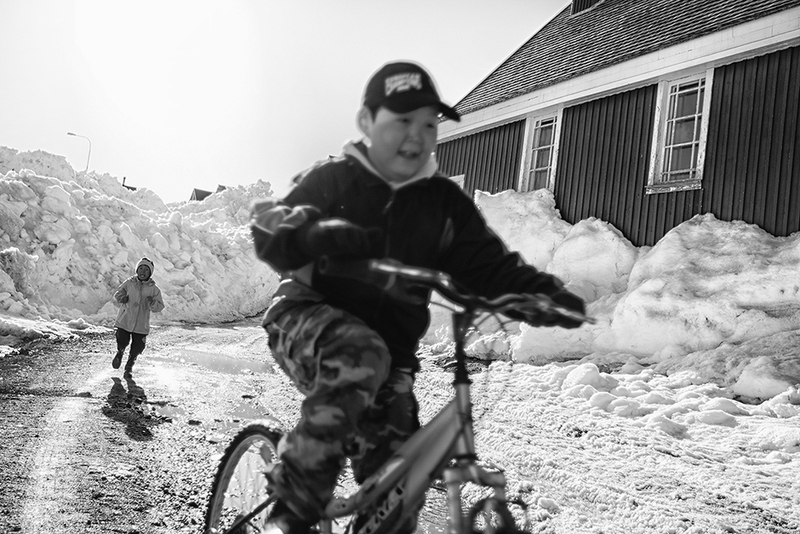 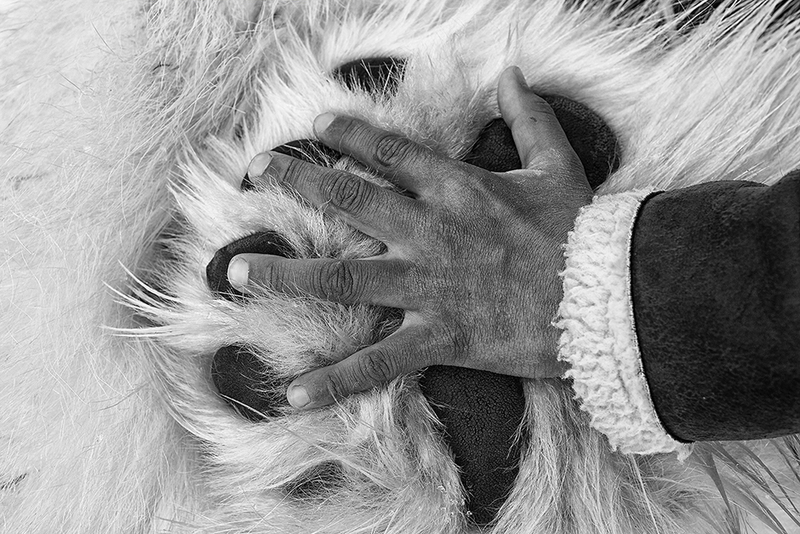 Carsten Egevang has recently published two books on Greenland which both combines photography of high international standards, biological knowledge and insight in the Inuit culture. 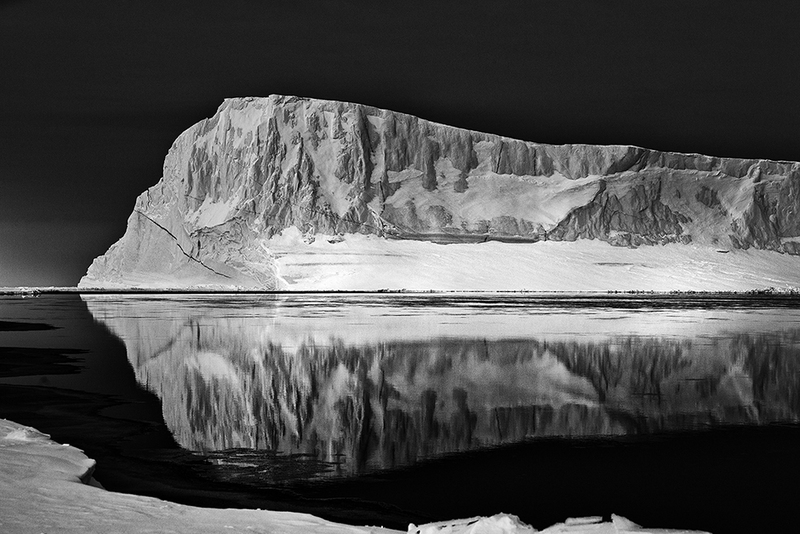 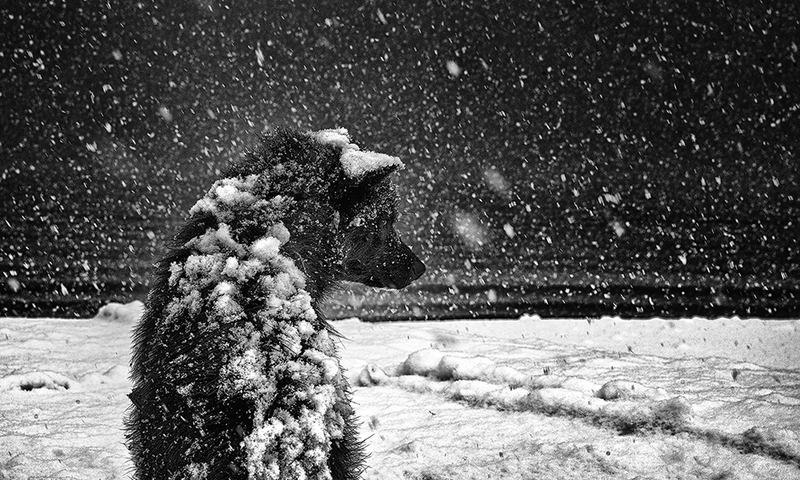 Carsten has been awarded in several international Photo contests, has been awarded as “Danish Wildlife Photographer” in 2011 and in 2012 he was assigned the “Nature and Environment Award” by the Greenland Government.